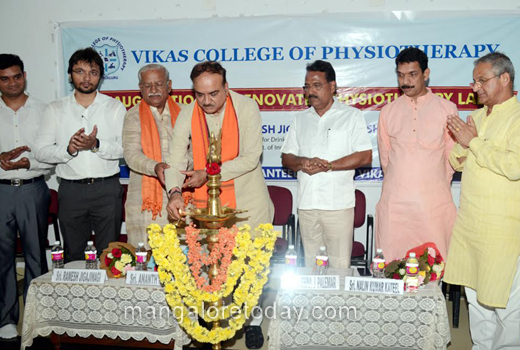 Mangaluru, April 22, 2017 : The renovated Physiotherapy Lab of Vikas College of Physiotherapy was inaugurated on April 22, Saturday by Union Minister for Chemicals and Fertilizers Ananth Kumar. 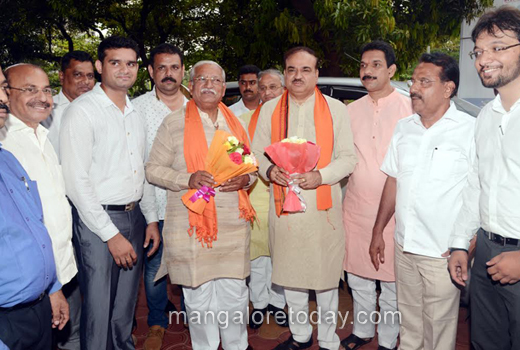 Speaking on the occasion, Ananthkumar highlighted the importance of Physiotherapy study and added that physiotherapists also play a very important role behind the achievements of sports persons. 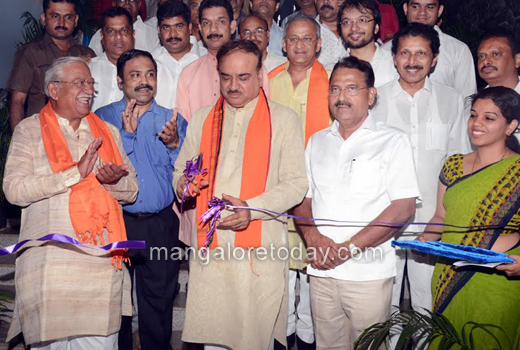 He further stated that India would be the Physiotherapy capital of the world in the days to come. 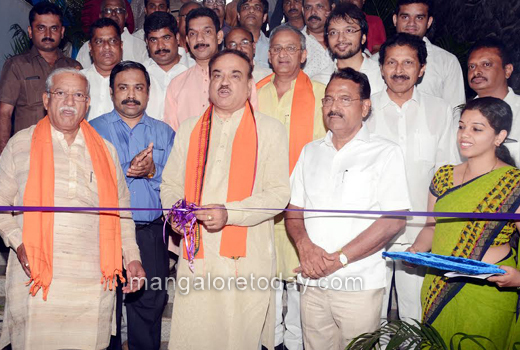 Union Minister Ramesh Jigajinagi, MP Nalin Kumar Kateel, Chairman of Vikas institutions and former minister Krishna J Palemar and others were present.